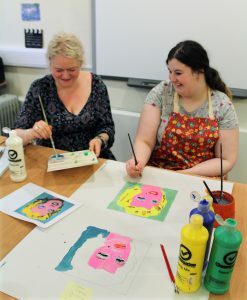 Education and Services for People with Autism Limited is a Registered Charity and has been supporting people on the autism spectrum since 1988. Enabling people across the autism spectrum to enjoy rewarding and fulfilling lives. All our services are located in the North East of England but we have made a positive difference to the lives of people from across the country and their families.